The sowing areas of spring grains and legumes may be up to 10% less than expected in Ukraine. 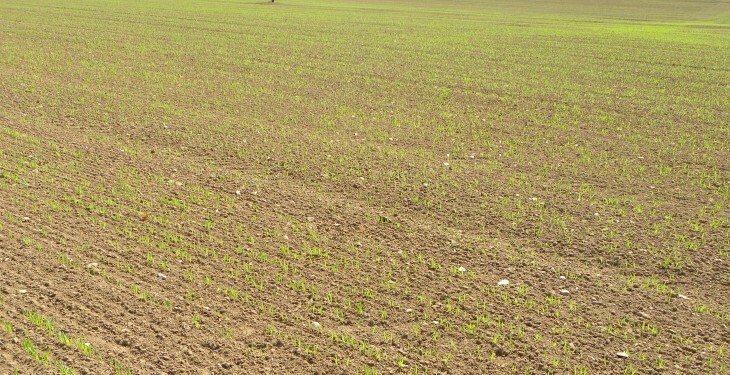 According to the official information of the Ministry of Agrarian Policy and Food of Ukraine, nearly 7.2 million hectares have been sown under spring grains and legumes as of May 13. 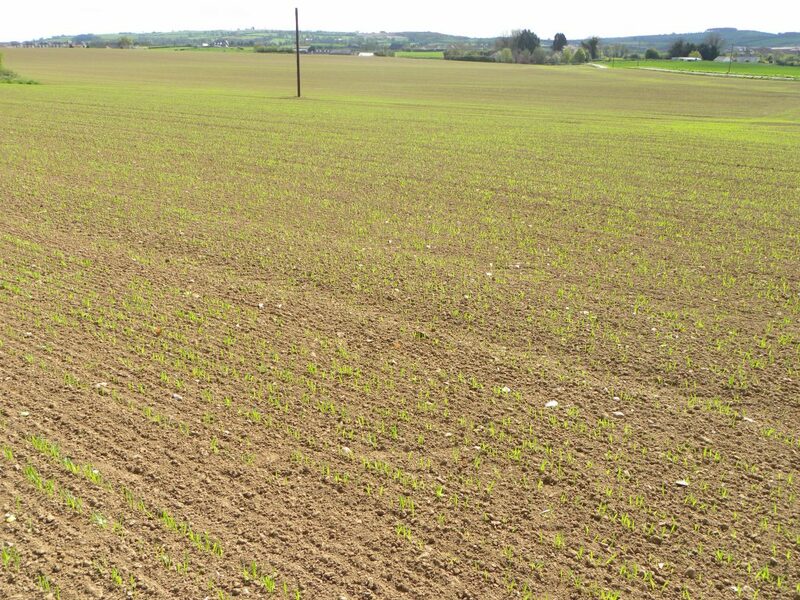 This number is 6.5% or 0.5 million hectares less than the previous year, even when considering that sowing period has started earlier this year. It was stated by the Association “Ukrainian Agribusiness Club”. The State Statistic Service of Ukraine informed that the area of almost 5.7 million hectares has been planted by spring grains and legumes as of May 1, 2014. Last year report shows a number of 5.6 million hectares planted under the same cultures as of May 3, 2013. So, after two weeks of sowing period in May Ukraine began to lag behind the last year indexes. The plan of the Ministry of Agrarian Policy and Food of Ukraine looks optimistic, but the number of 8.3 million hectares sown under spring grains and legumes seems unreal with current sowing progress. The same situation we have with main export culture – corn: the plan of the Ministry – 5.1 million hectares to be sown. As of May 13, 86% of the forecasted area was planted but again, although in the beginning of the month sowing progress was higher comparing to the previous year, but nowadays we have 90 thousand sown hectares (2%) less than the previous year. So, considering the slowing sowing, the Association expects 7.5-7.9 million hectares of sown area for spring grains and legumes that is 5-10% less than expected at the beginning of the sowing period. Comparing to previous year, the sowing areas of grains and legumes will decrease on 0.5-0.9 million hectares. “The farmers have faced problems with access to loan capital, price of inputs, economic and political situation during the sowing period this year. The price of fuel increased by 40-50%, popular crop protection products – 35-45%, and fertilizers – made up to 10% comparing to the previous year. These factors have complicated sowing and will definitely increase the self-cost of the final product“–Igor Ostapchuk, advisor on agricultural markets of the Association “Ukrainian Agribusiness Club” summarized.